While I don’t want to break the budget on greeting cards, I also don’t want to try making someone feel special by giving them a low quality card. 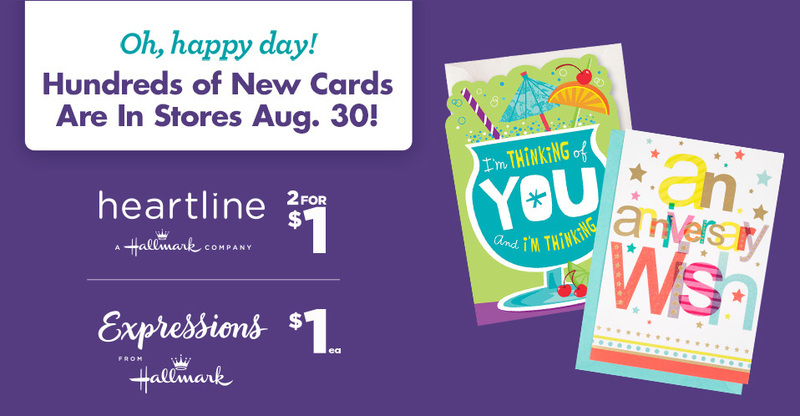 Now I don’t have to worry about that anymore since I know that anything Hallmark puts out will be great quality and you just can’t beat Dollar Tree prices! 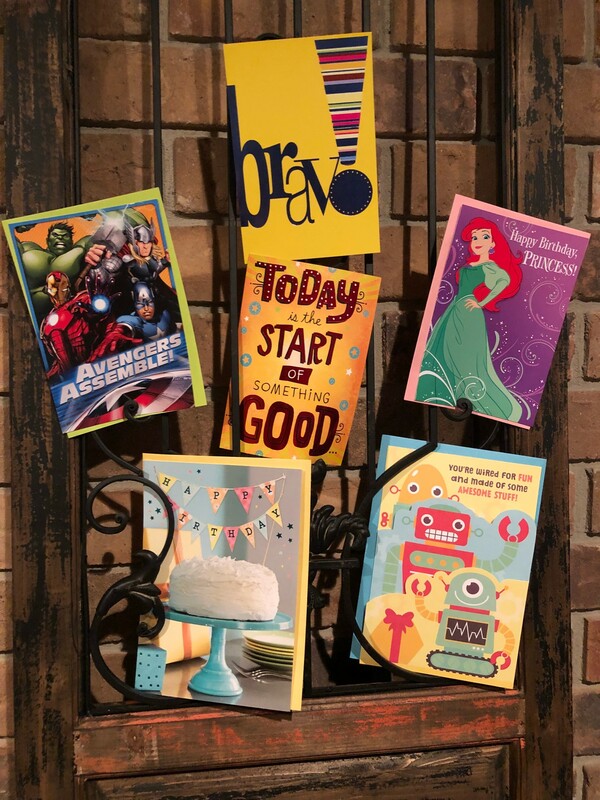 With over 6,500 Dollar Tree stores nationwide there is sure to be one near you or you can always visit them online at DollarTree.com to grab some of these fabulous Expressions From Hallmark greeting cards for yourself.